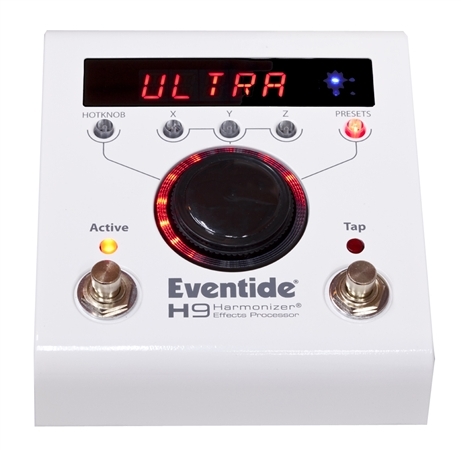 Shop Eventide H9 Harmonizer Multieffects Pedal with Bluetooth from AMS with 0% Interest Payment Plans and Free Shipping. 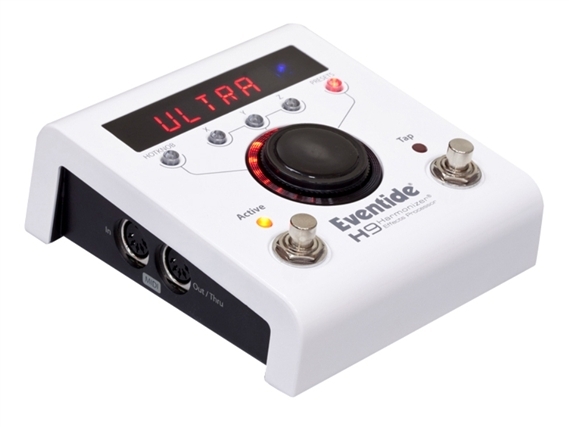 The Eventide H9 Harmonizer Multi Effects Pedal with Bluetooth provides remarkable power, versatility and top-notch effects in a pedalboard-friendly package! This incredible pedal has the ability to run all of Eventide's stompbox effects and comes loaded with a great selection of some of Eventide’s best sounds. 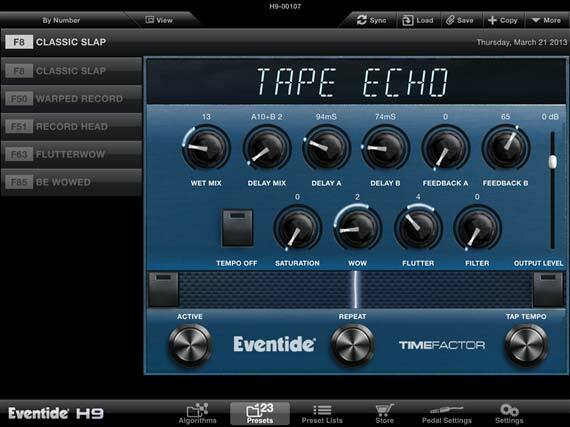 All of Eventide's stompbox algorithms and their associated presets are available for in-app purchase! 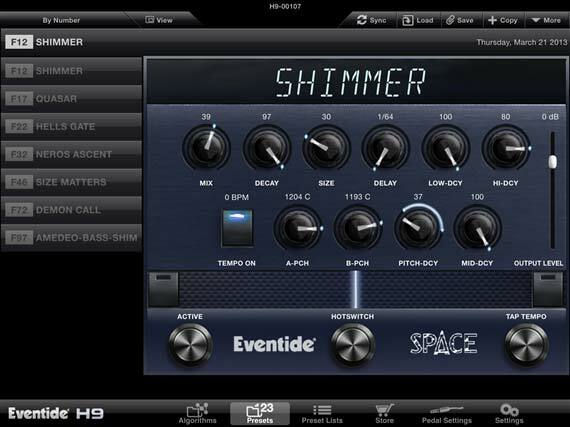 While Eventide H9 is fully controllable via its front panel, a free iOS app, H9 Control, can be downloaded to your iPhone or iPad for live editing, creating and managing presets and changing system settings wirelessly via Bluetooth. H9 Control will also be available for your PC or Mac via USB. 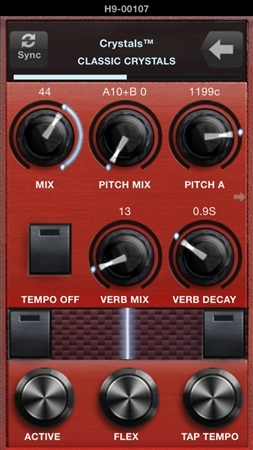 The H9 Harmonizer pedal features a simple, one-knob user interface and also connects wirelessly via Bluetooth to iPods, iPhones and iPads for creating and managing presets, live control and in-app algorithm purchases. 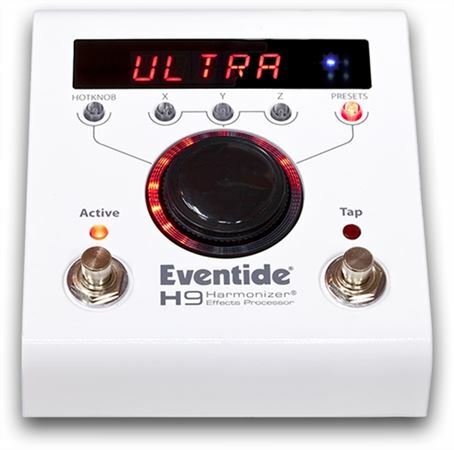 The H9 features stereo audio I/O, MIDI I/O, Expression Pedal, and Auxiliary Switch inputs. There's not a better quality product available on the price range that will do what this thing does. Having play guitar for the last 38 years of my life and having owned an example of almost every manufactures effect pedal and rack gear, I have to say this is the best bang for the buck I have ever spent. 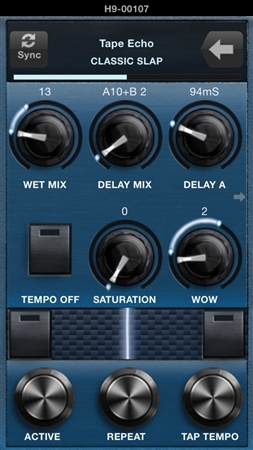 Every classic guitar sound effect and modern tone/effect is tucked into this hefty piece of equipment. 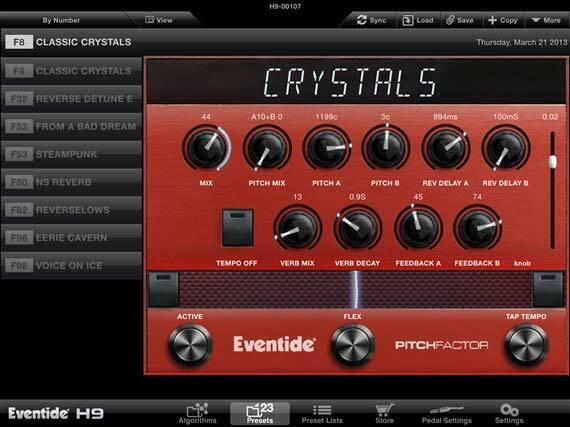 Eventide is one of the world premiere when you're factors of not only audio equipment but medical and avionics gear as well and the H9 is no exception to their standard of extreme high quality. 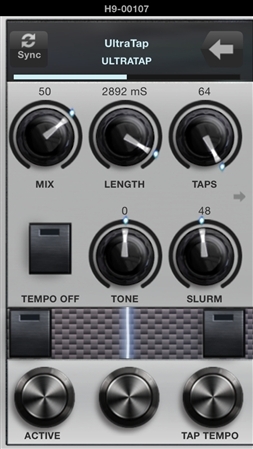 If you can only have one effects unit this is the one to have. best deal on pedal I have ever gotten BIG BANG FOR THE BUCKS!!! So far it seems pretty tough. 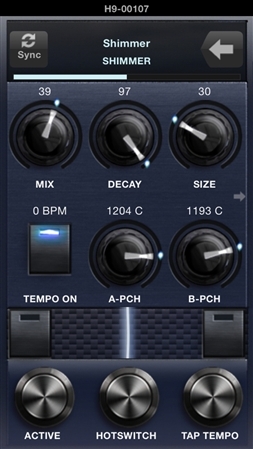 It`s a little cumbersome and minimalistic without a device running the Control App, but you can program it to only run the presets you know you`ll use for a gig so you`re not scrolling through all 99 of them. It`s a device that affects tone, so this doesn`t really apply. I will say it`s very transparent. It doesn`t color my amp`s tone when it`s not supposed to. It`s a pedal. I stepped on it, it changed stuff. White powder coat, boring display. Meh. haven`t had it long enough to assess.